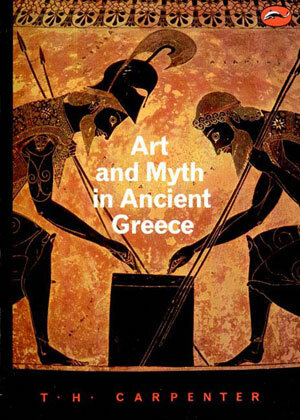 Here is the first scholarly, comprehensive and succinct survey of the treatment of myth by the artists of ancient Greece. 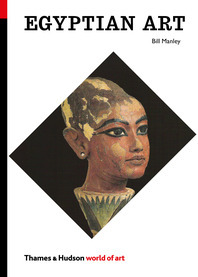 With its copious illustrations, it forms an indispensable and unrivaled reference work for everybody interested in art, drama, poetry, anthropology or religion. 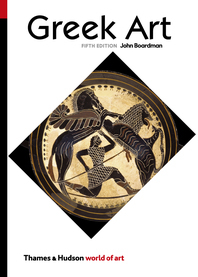 There is no surviving account in ancient Greek literature of of stories as important as the fall of Troy or Theseus and the Minotaur. 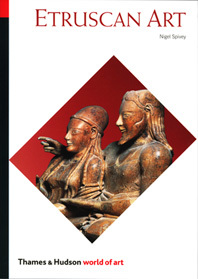 It is to visual sources that we have to turn for much of our knowledge of the myths. 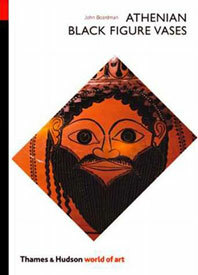 Vase paintings, engraved gems and sculpture in bronze and and stone often pre-date reference to the myths in literature or offer alternative versions to the familiar accounts; always they throw light on the way the Greeks understood the stories of gods and heroes. 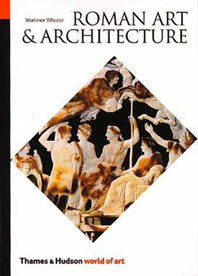 Thomas H. Carpenter is the Charles J. Ping Professor of Humanities and Professor of Classics at Ohio University. After earning his D. Phil in Classical Archaeology at the University of Oxford, he worked for four years as chief researcher at the Beazley Archive at the Ashmolean Museum, Oxford. He was awarded a degree in Theology at Harvard University. 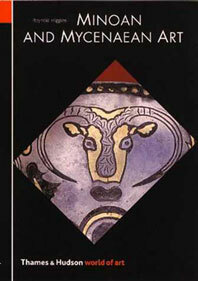 Professor Carpenter’s other books include Mythology, Greek and Roman (1977), Dionysian Imagery in Archaic Greek Art (1986), and Dionysian Imagery in Fifth Century Athens (1997).